On March 22, at 3 a.m., Q-Tip and Phife Dawg were on the phone. The two rappers — lifelong friends from Queens and half of the influential hip-hop group A Tribe Called Quest — were “yucking it up,” Q-Tip recalled, and talking about a project few people outside their inner circle knew was in the works: a new Tribe album, the first in 18 years. Q-Tip was in the million-dollar recording studio he built in the basement of his stately New Jersey home; Phife was at his place in the San Francisco Bay Area. 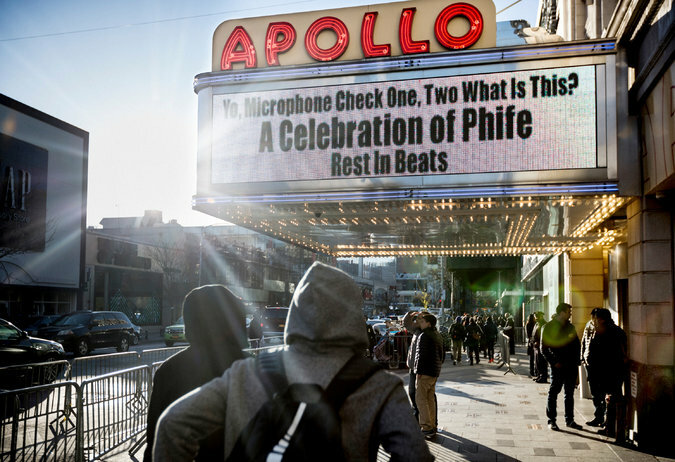 Phife was fired up about a potential track: “Yo, make sure you send me that beat. I’ve got to put some verses to it. That beat is fire!” Q-Tip said in a recent interview in the lounge of his studio, surrounded by white shelves holding hundreds of vinyl LPs. The lighthearted conversation ended around 4 a.m. and Q-Tip went back to work. Nineteen hours later, Phife’s manager called. His friend and lifelong collaborator was dead. The cause was complications from diabetes; Phife was 45. The other members of A Tribe Called Quest were shattered. The rapper Jarobi White was at Q-Tip’s house and heard people screaming. “We broke down,” he said. “There were two puddles of goo on the floor.” The producer Ali Shaheed Muhammad was in Sherman Oaks, Calif., walking out of an Apple store with a replacement iPhone when the call came in. “I was in shock,” he said. Without any of his contacts, he stood paralyzed, unable to reach out to anyone. By the end of the ’90s, Tribe’s members had broken up. 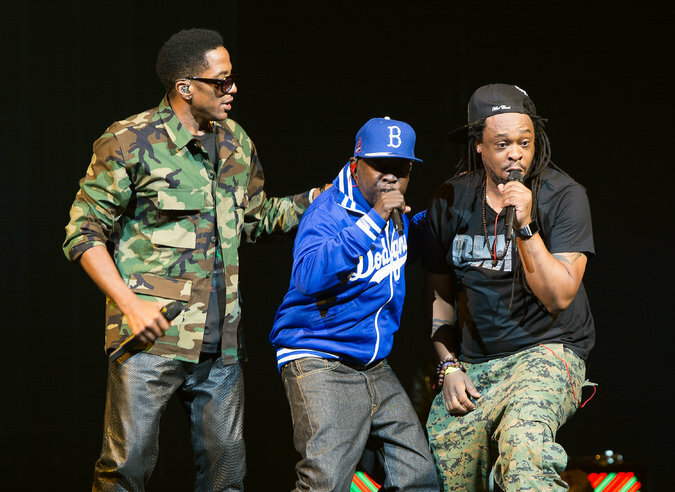 In the ensuing years, they would occasionally reconvene to do shows, but the relationship between Q-Tip and Phife was difficult at times, as can be seen in Michael Rapaport’s sometimes brutal 2011 documentary “Beats, Rhymes & Life: The Travels of A Tribe Called Quest.” Q-Tip said the group had grown so popular that it was hard to maintain the friendships that were at its core. He also felt uncomfortable being cast as the de facto leader. “I’m more of a special-ops soldier,” he said. Even still, Phife repeatedly asked about doing another group album; Q-Tip would respond, “Not now.” He was on a self-imposed sabbatical. “I wanted to rethink my life as an artist and as a man,” he explained. He stepped out of the spotlight to re-energize himself and flowed into a yearslong period of spiritual rejuvenation. He studied music theory. He read a lot — Duke Ellington’s “Music Is My Mistress,” Toni Morrison’s “Song of Solomon,” George Orwell’s “1984,” the fiction of Paul Beatty, the poetry of Nikki Giovanni. He worked on his own poems. He tried all sorts of things. “I was celibate for like a year,” he said. “I just wanted to ensure my mental health as a human being.” Then one day he said to himself: “How much longer are you going to be here? It’s good that you sat and you’re reading these books and you’re leaving the girls alone but, like, get over yourself.” It was time to get back to work. But just because you put out the bat signal doesn’t mean everyone can come running. 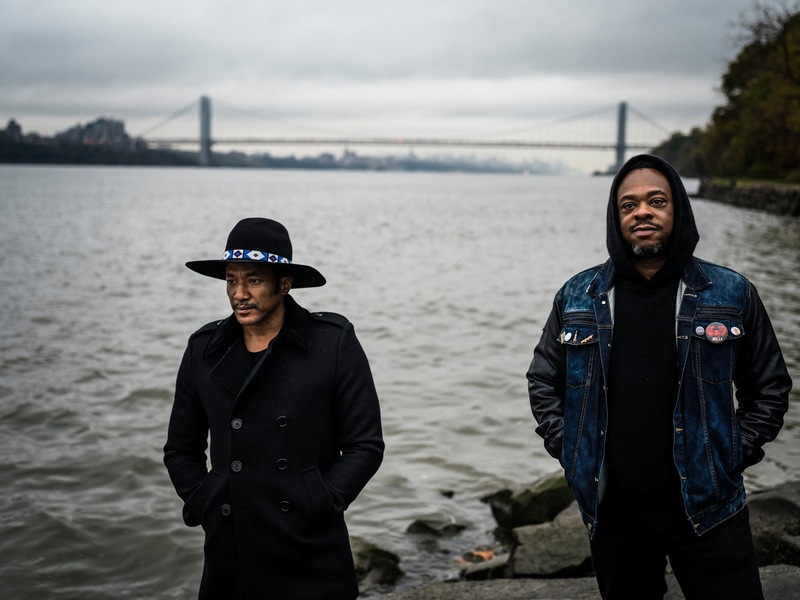 Q-Tip and Mr. White were ready to work on a new album but Mr. Muhammad was in Los Angeles working as the music supervisor for Netflix’s “Luke Cage.” And Phife was in Oakland, recording his own music and dealing with his health problems.